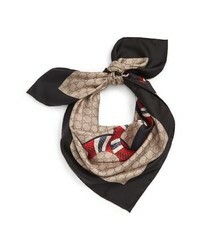 Gucci Stripe Cotton Scarf $415 Free US shipping AND returns! 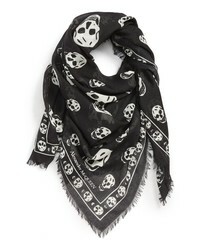 Acne Studios Logo Wool Scarf $240 Free US shipping AND returns! 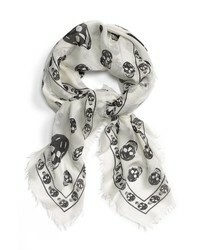 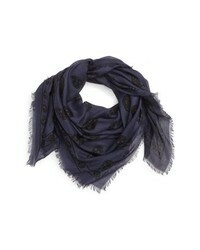 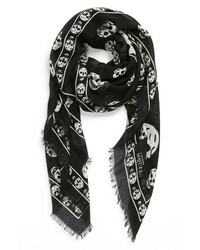 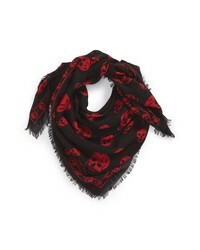 Alexander McQueen Skull Print Modal Silk Scarf $395 Free US shipping AND returns! 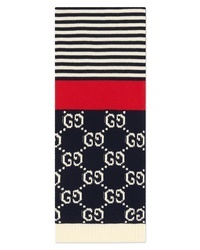 Gucci Logo Patch Wool Scarf $415 Free US shipping AND returns! 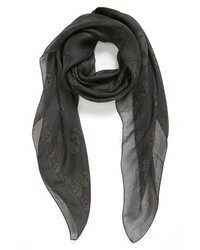 Gucci Snake Print Silk Scarf $495 Free US shipping AND returns! 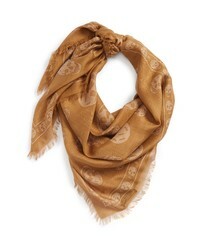 Gucci Mix Icon Print Wool Scarf $445 Free US shipping AND returns! 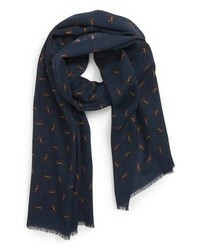 Drake's Drakes Skiers Print Wool Scarf $195 Free US shipping AND returns!